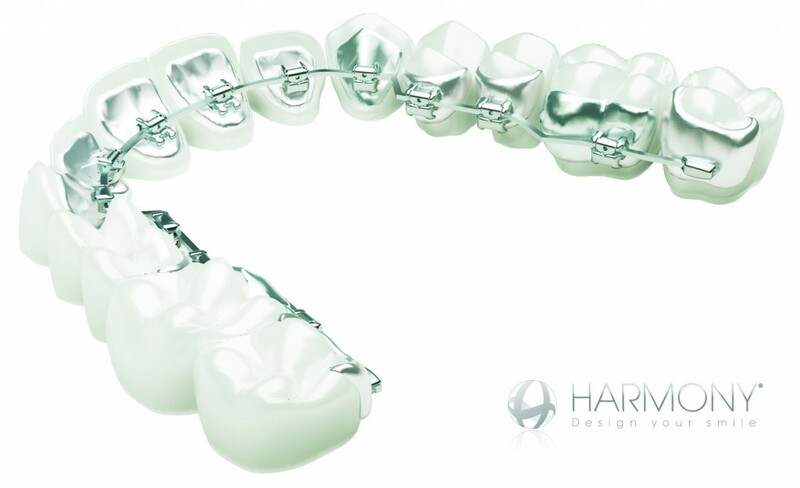 Lingual braces such as Harmony are the ideal option for people of all ages who would like to have their teeth accurately straightened but without the appearance of traditional braces. These braces are placed behind your teeth so no one will ever know unless YOU tell them. They are the modern and invisible alternative to conventional braces and are manufactured using the latest CAD/CAM technology. Every bracket is custom made for each tooth to hug the inner surface of the teeth closely. This ensures maximum patient comfort with minimal speech interference. These fully customized braces ensure optimal force delivery to produce fantastic smiles efficiently! Our orthodontists will take impressions of your teeth and will build in a unique prescription to get the results you want.